From ensuring onboarding consistency to improving workplace culture, HR tech startups are continuing to expand their disruption ripple across HR departments. What started as 18 HR Tech startups on my Google Doc has grown to a visual map that contains more than 70 different companies. Some of them in areas that are truly niche but immensely significant HR process areas. Such as Meet and Engage, a platform that facilitates real-time chat room environment specifically for pre-hiring. This makes graduate recruitment more interactive and allows the inclusion of more people as long as they have internet access. Or Appical, an on-boarding platform that helps to ensure consistent on-boarding every single time. No more passing the buck around when the new hire comes in on day one. To download a copy of the map, simply register below. 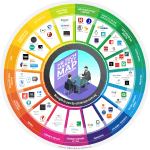 You will also gain access to the full listing of the HR tech companies mentioned on the map and their respective urls. 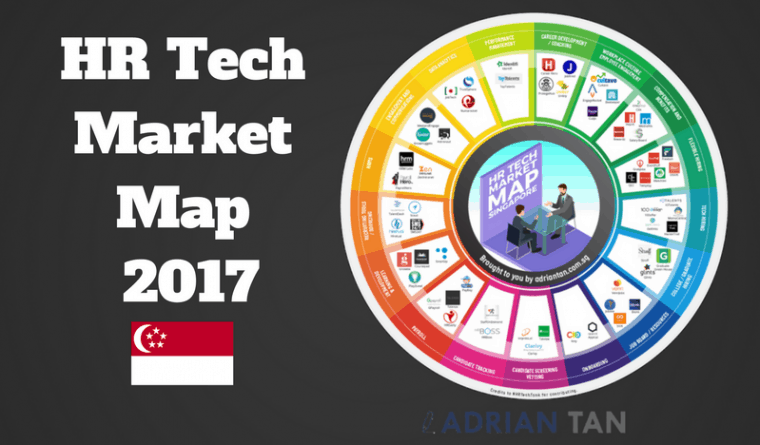 And the full list of HR Tech companies covered in the map and their respective url. Simply sign up to join my mailing. 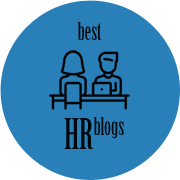 You will also receive the latest HR tech news and updates from me.